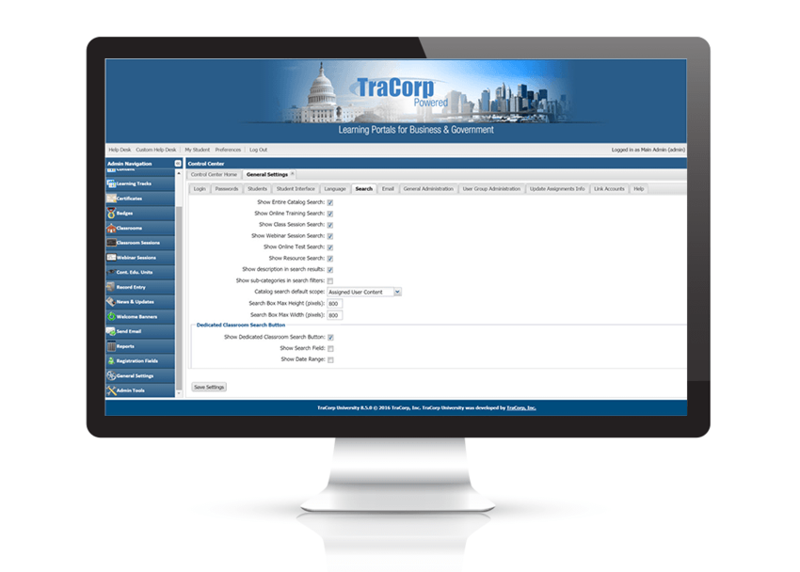 During implementation, TraCorp works with the customer to optimize the LMS for their environment. TraCorp President, Andy Schermuly, offers new customers up to four hours of consultation to set up their LMS. This service is offered one time at no cost. In most cases, initial set up with high level stakeholders can be accomplished in a half-day at the TraCorp offices, with main administrators staying on in the afternoon to complete their first four hours of training, interacting directly with the TraCorp LMS support team. Many customers LMS platforms are implemented in less than one week. Note: The LMS offers a do-it-yourself option, or customers may elect to have TraCorp import learners and existing training records from their legacy LMS or Human Resource systems.